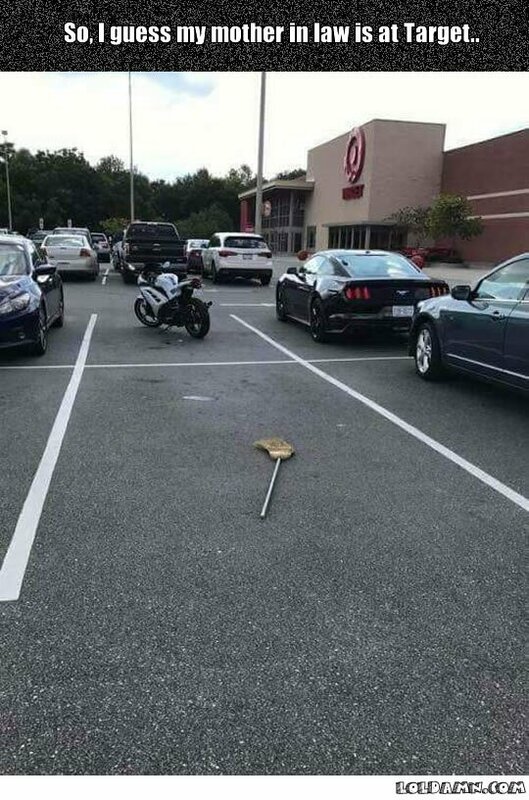 A Target store manager put a broom in the parking area, and nobody wanna touch or move it. This is coolest parking idea ever. A powerful car sign for Dodge Ram.